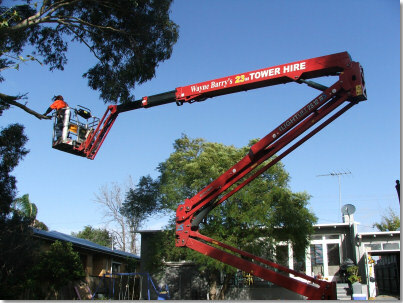 Tree lopping is the process of trimming and pruning your trees. It's an important process to keep your trees safe by removing branches and sections of the tree that may pose a risk to property or people if the event of a branch snapping off in high winds, storms etc. Tree pruning, or lopping, is also needed to keep your trees healthy. Diseased sections of the tree can be removed before they affect the healthy parts and pruning is also performed to shape the tree and remove unwanted growth. Tree felling is the complete removal of your tree, the tree may have become too diseased or unhealthy or may have died completely. Obviously the larger the tree the bigger the job to remove it and this then becomes a job for professionals. Our team are qualified arborists and with their experience and knowledge can assess what needs to be done to improve the health of your trees or advise if the tree needs to be removed. Tree felling, stump grinding, and removal and disposal of the tree requires experience and careful planning so that it can be done safely and efficiently.